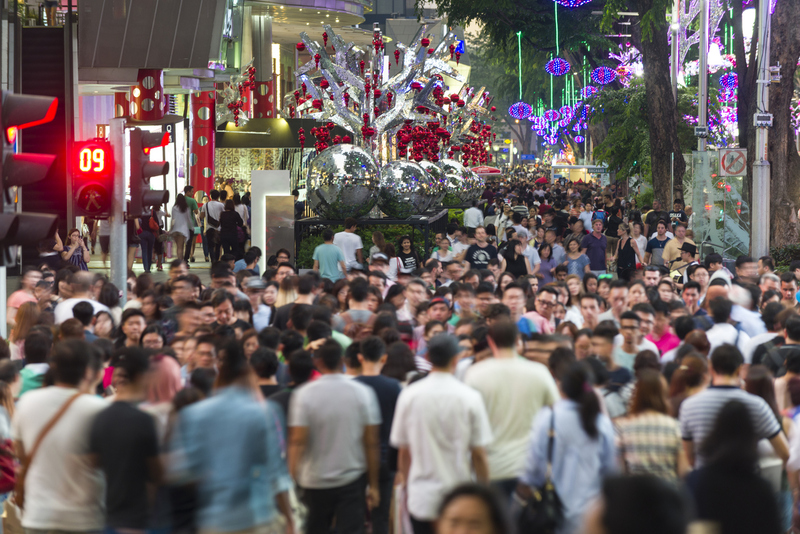 Smart tour and activities operators in Asia likely agree that it’s foolish to ignore the importance of the annual Christmas rush, regardless of the religious majority in your country. Even in Asia, Christmas and New Year represent an annual peak season relative in size to those of Diwali and Eid al-Fitr. As such, experiential travel brands need to map out their digital strategies ahead of time. There are many simple online maneuvers that operators can execute to capitalise on a flurry of Christmas holiday travellers. Even better, they can be done on the cheap. So in no particular order, here are five ways to aim your digital presence at holiday travellers ahead of Christmas this year. Offline marketers who like to be prepared might say that you need to start planning for Christmas in July. But when it comes to the digital game, a more practical way to look at it is that Christmas is indeed a recurring peak season, but it only requires solid planning once. The reason for this is that materials can be easily reused year-to-year. Build your brand’s special Christmas landing page if you haven’t already. Keep in mind that SEO strength is determined by many factors. One important element is how long the page has existed on the web. When it comes to a festive landing page on which you offer special Christmas packages and messaging, the smartest play is to build it once, publish it, promote it and then just let it be after the holiday season is over. When Christmas rolls back around again next year, you can simply update the copywriting and images slightly, then promote it again. Tip: The holiday landing page URL needs to be different enough from your normal website so that your customers won’t be stumbling on it by mistake in the off-season. Christmastime is always one of the noisiest, consumer-driven seasons of the year, no matter where you are. Everything from Christmas sales and digital pop-up ads to obnoxious billboards and even street hawkers are all vying for the traveller’s attention in December. Competition is high, which means making your brand’s message actually stick becomes more challenging. If one or more of these is true, then this Christmas, make your social media, website and digital promotional videos catered toward alleviating these specific pains. Promoting your hot yoga class as the easy and affordable stress buster might be just what Christmas travellers are looking for. Similar to recycling a landing page, you can also resurrect specific evergreen content and social hashtags every year. Digital marketers use the term ‘evergreen’ to describe a piece of content that stays relevant for months or years at at time, sometimes forever (e.g. a long shelf life). 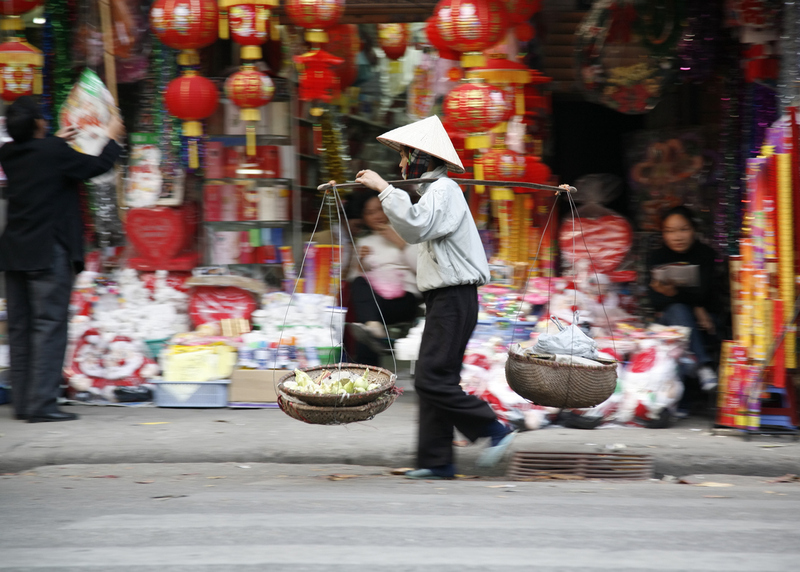 If last year your digital team published a blog post titled ‘10 Ways to Do Christmas Right in Vietnam,’ then one quick and easy win can be to go back into Wordpress and dust off that old article. Swap out the featured image, make whatever small tweaks you need to and then simply publish it again but with today’s date. This will give your company blog an instantly relevant post at the top of the page, one which you can then use via social media and email marketing campaigns. Couple that with an annual evergreen hashtag (e.g. #XmasWithBrand) and voila, your Christmas digital campaign has sprung to life in a matter of minutes and at zero cost. Remember, consumers are people and people have feelings. There’s no substitute for reaching out and touching your customer’s heart, especially during Christmas. Make a heartwarming video campaign that shows your brand truly cares for them this season. Keep in mind that when it comes to Christmas ecards, the perception of your brand being disingenuous is the enemy. Instead of pushing the video with widespread digital ads, make it personal. Get down on that warm and fuzzy level. Go the email marketing route by building two or three personalised Christmas email templates and making sure you can insert the first name of your valued customer into them. This will make the “Christmas wishes” message feel much more genuine. Unsure about whether making a video will produce a return on investment? Be advised, using the word “video” in an email subject line was found to increase open rates by 19 percent and click through rates by 65 percent, according to HubSpot. Further, companies that use videos in their marketing have 27 percent higher click through rates and 34 percent higher conversion rates than those that don’t. Christmas is a time for giving. It’s one of the rare times of the year when travellers in Asia will be thinking about what they can receive, but more importantly about what they can give. Use this to your advantage by promoting a ‘buy-one-give-one’ deal for your tour, activity or experience via a special custom code on the web. 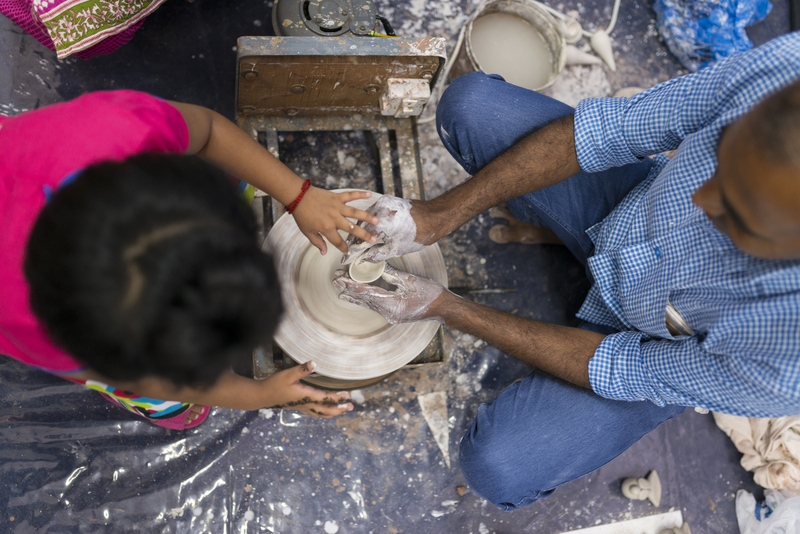 If holiday travellers see that they can come and take your pottery class this December, but also get a chance to sign up a loved one at no extra cost, then it's a double win like no other. The customer has signed up for something fun, but also ticked off an important box on their holiday shopping list. These are just some ideas for how you can position your brand on the web ahead of the December rush, but there are plenty more to consider. Get in touch with an experienced tech solutions provider to explore how to truly crush it online this Christmas.